The explosion of budget phones several years ago allowed Asus to become a larger player in the smartphone market. There have been ups and downs since then, including a ZenFone 3 launch that took way too long to come to fruition. Perhaps things will be different with the ZenFone 4, which Asus is announcing on August 19th. Asus' promo images seem to make one thing clear—this phone will have dual cameras. There is technically already a ZenFone 4 variant in the wild; the Max has launched in Russia. Presumably, this event will include more versions of the phone. Perhaps a more powerful one that will be sold globally? We can only hope. 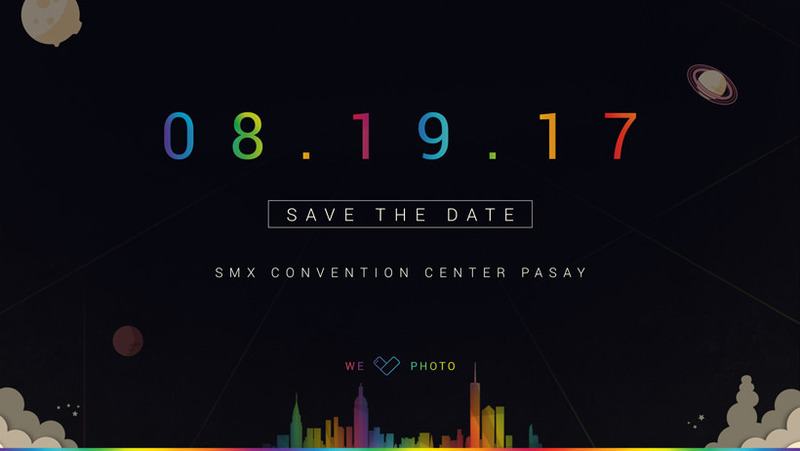 The event is taking place in Pasay, Philippines on August 19th. 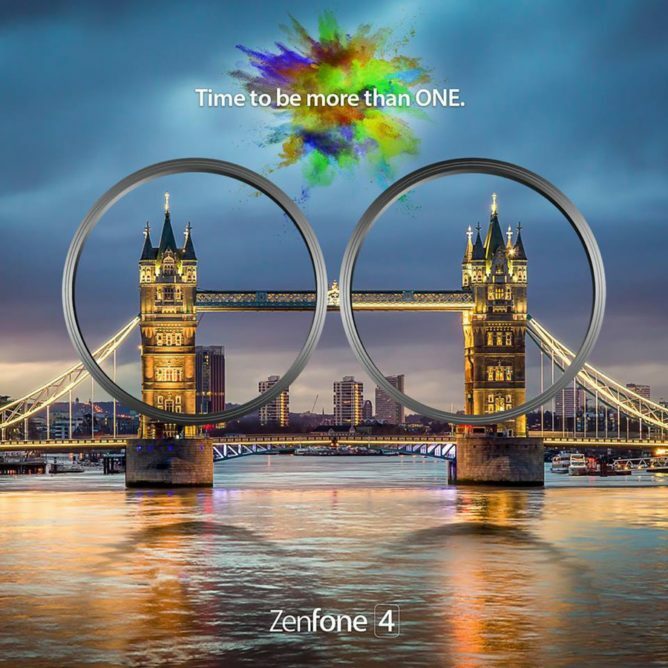 Of course, it's also possible this is just a confusing way for Asus to announce the ZenFone 4 Max officially. Time will tell.